Xiaomi can launch redmi note 7 in India on February 12. 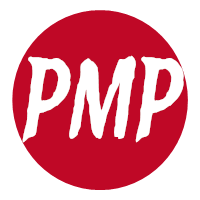 However, no announcement has been made from the company on the launch date. The specialty of this phone is that it offers 48 megapixel rear camera and battery backup for up to 2 days in a very low budget. This phone has been launched in China in January. Its Avala company is also preparing to launch Redmi Note 7 Pro. Two cameras are given in the rear of Redmi Note 7, with the first camera being 48 megapixels with the f / 1.8 aperture and the other is 5 megapixels. On the front there is a 13-megapixel camera for selfie and video calling. 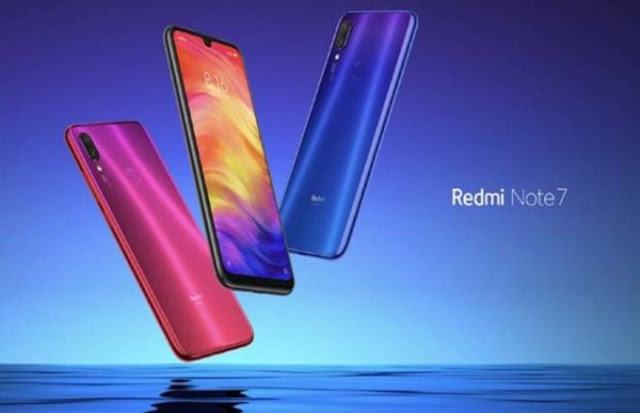 In China, Redmi Note 7's 3GB RAM and 32GB storage cost 999 yuan (10,999 rupees) and 4GB RAM and 64GB of storage is priced at 1,199 yuan (12,400 rupees), while 6GB RAM and 64GB storage costs 1,399 yuan (14,500 rupees). ) Has been kept. According to the media report, the price of this phone in India can be kept between Rs 9,999 and Rs 14,000.